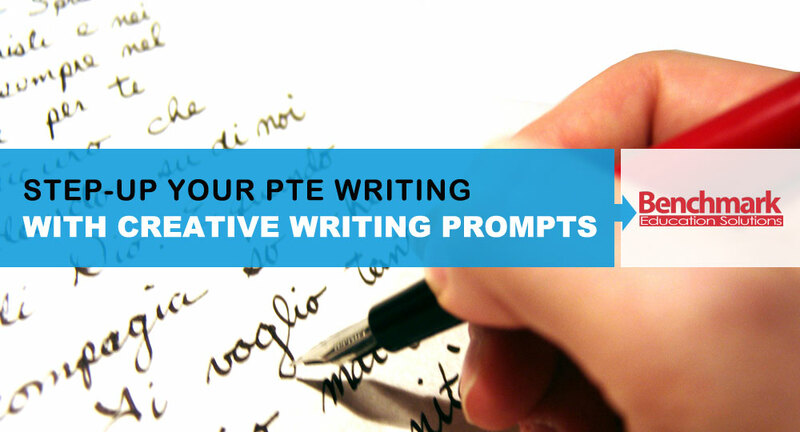 We have all had experience writing essays in our studies and this may lead us to think that we can approach the PTE academic writing task without doing much revision or practice. If we concentrate on revising our English grammar and vocabulary, we can just turn up to the exam and produce our essay, right? WRONG! 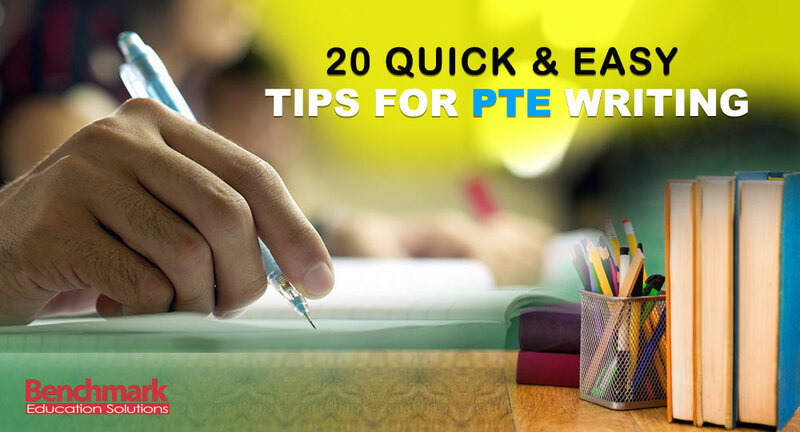 There are a few things you need to know first about the PTE essay and some practice that you will need to do before the exam. Don’t be scared off by this, achieving a high score in the essay task is certainly possible; many have passed with flying colours and so will you. 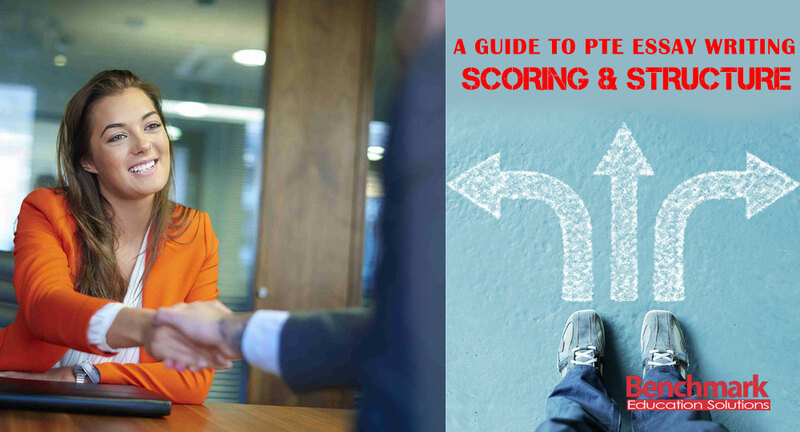 You just need to gain a good understanding of what is required of you so that you know what to expect and can put the steps in place to satisfy the scoring system. A good place to start is to develop an awareness of how to structure your essay and how it will be scored. 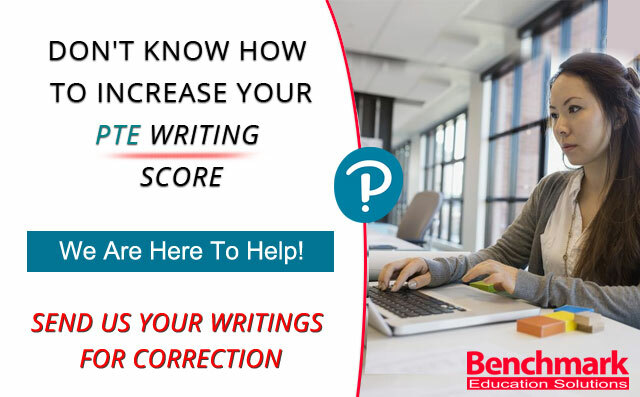 In this section of the PTE, it is expected that you will follow an appropriate essay structure and your writing will be scored according to a certain set of criteria. We’ll tell you everything you need to know about both of these areas so that your essays will tick all the right boxes. When approaching any exam task, it is always a good idea to get inside the mind of your assessor, or in this case, the automated assessor! This is like having some inside information that will give you the edge over other candidates, so read carefully! Often candidates may be quite happy with their essay and don’t understand why it hasn’t made the grade. It may well be a good piece of writing in some respects, but if it doesn’t satisfy the elements that the scoring system is looking for, it will not be up to scratch. As you will be aware, you are looking to achieve 70 + in your essay and you will need to meet the criteria in all the categories to reach that score. Let’s have a look at the PTE guidelines for assessing the essay task. 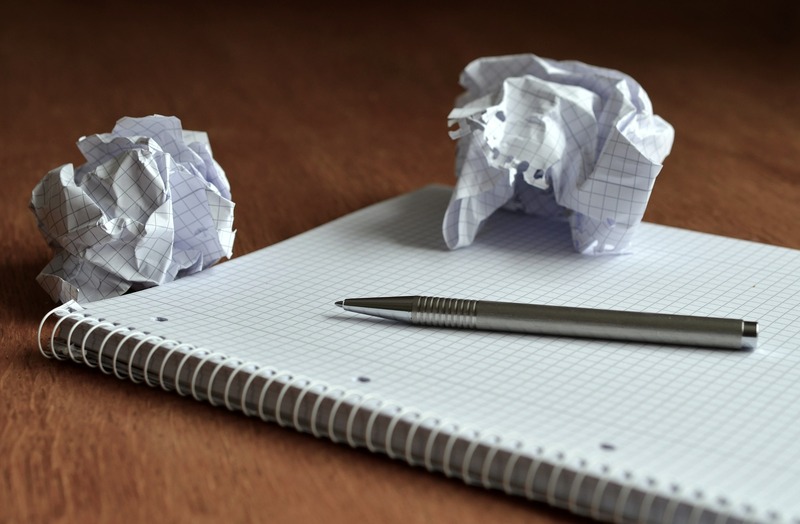 There are 7 key skill-sets that will be taken into account when your essay is marked. You may have perfect grammar and a wonderful range of vocabulary, but if you go off topic, this will negatively affect your score. It is surprisingly easy to start an essay focused on the prompt and writing about the issue or question specified and then to veer off in the wrong direction later on in the essay. Ensure that you keep referring back to the question prompt and stay on topic. Noting down a short plan at the beginning can help to keep you on track. Form in this criteria set refers to the amount of words in which you complete the essay. In the case of the PTE academic essay, the word limit is 200-300 words. Do NOT go under or over this amount as you will likely be penalised for this and the word limit is there for a reason. It is a reasonable number of words to write in the given time, allowing you to provide detail and show off your writing skills in a succinct manner. The wider your vocabulary knowledge, the better. Repetition is a common reason that students are marked down on the vocabulary section, so having synonyms available in your mental word bank is invaluable. A varied range of vocabulary also helps to keep your writing engaging and interesting. Some marks will be given for accuracy in the spelling of words. As you will already know, the way to improve your spelling is simply a mixture of learning and revising spelling patterns and words and using these words again and again in your writing until they stay in your brain! Be careful with words with similar spellings and become aware of the spelling patterns with which you make frequent mistakes. There are so many different areas of grammar that will be assessed and that you need to gain a good grasp of to produce good-quality writing, that we won’t go over them all here. Some common areas for development are the use of articles and tenses. You need to become aware of your areas of weakness through feedback from teachers or online tutors so that you know which grammar points you personally need to work on. We will discuss the structure in more detail in the next section but in short, you will need to write your essay using an appropriate essay format, presenting information in a logical order with the correct use of paragraphs, linked by cohesive devices so that your writing flows in a meaningful way. This refers to your ability to adequately communicate your ideas, concepts and arguments with a good level of language knowledge and ability, so that you get your points across in a direct and engaging manner. There are various formats that an essay can take. This, of course depends on the purpose, length, level and area of study. 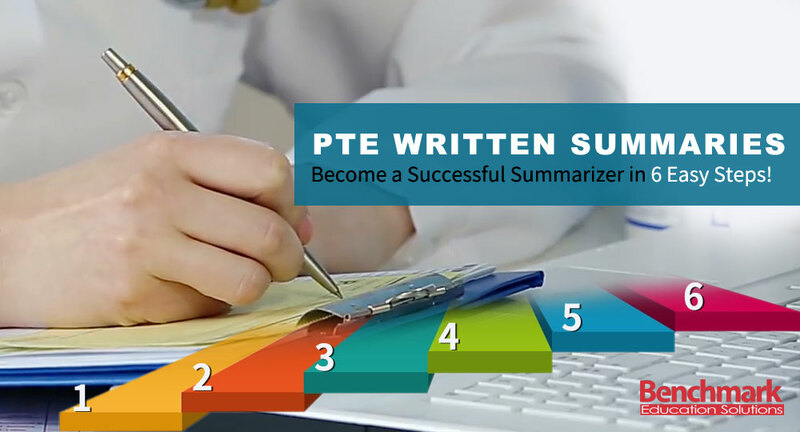 Regarding the PTE essay, we must bear in mind that the essay is fairly short (200-300 words) and is to be completed within a short time-frame (20 minutes). Thus, it makes sense to follow a basic essay format. It is really important to stick to this format as not only does it satisfy the demands of the scoring system, it helps you to present your ideas in a coherent way and avoids the essay becoming over-complicated. If you include the following sections, you are on the right track with your essay structure. Before putting forward your arguments and examples, you must introduce the topic. This entails giving a summary of the prompt in your own words and outlining what your essay will cover. As with all paragraphs, the introduction should link coherently to the first body paragraph. How many body paragraphs you include is up to you and may depend on the number of points you wish to make or what has been demanded in the prompt. However, bear in mind that you only have 20 minutes, so generally stick to 2-3 paragraphs. In the body paragraphs, you will be presenting and discussing your main points and arguments related to the topic. The first body paragraph should include a topic sentence and you should also write at least one example to exemplify one of the points that you have chosen to put forward. It is essential to finish your essay with a conclusion. It is worth noting that often, candidates scrimp on their conclusion as they may be running out of time and energy! Although you do not need a lengthy conclusion, it should summarise some of the key points and arguments and possibly give a final concluding opinion or argument depending on the requirements of the essay questions. One line is not enough! The advice above is really important to take note of and use when you are revising and completing practice essays, as you won’t be able to remember it all when it comes to the actual exam. If you refer to the scoring and structure guidelines every time you do a piece of writing, you will soon be writing confidently and fluently, and impressing the assessors on exam day. Good luck!